Hi, friend! It’s a joy to walk this path with you. Our comment box is always open, and I look forward to hearing what’s on your mind. Or, if you want to talk — just the two of us — you can email me with this form, and will do my best to respond. 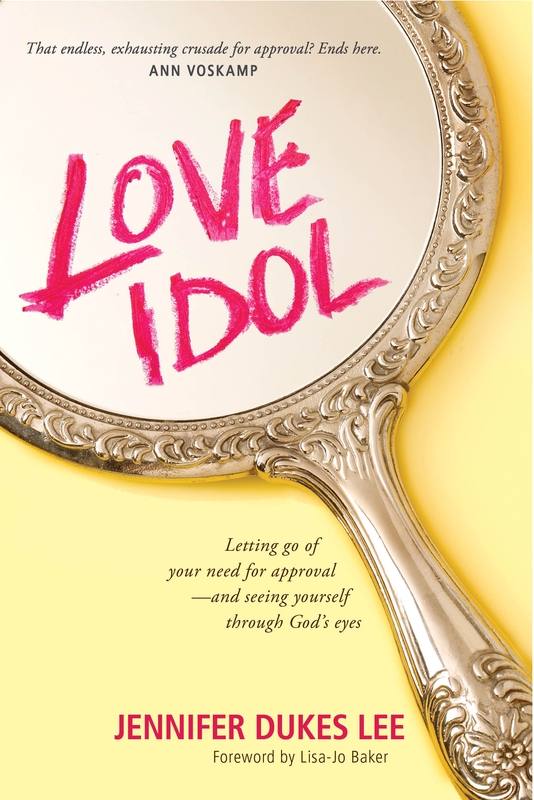 Click here for the Jennifer Dukes Lee author page on Facebook. Do you Tweet? You’ll find me @dukeslee. Would you consider subscribing? Three or four times a week, I’ll send you words and photos — wrapped up with a bit of joy — straight to your reader or email inbox. You can subscribe by clicking here. 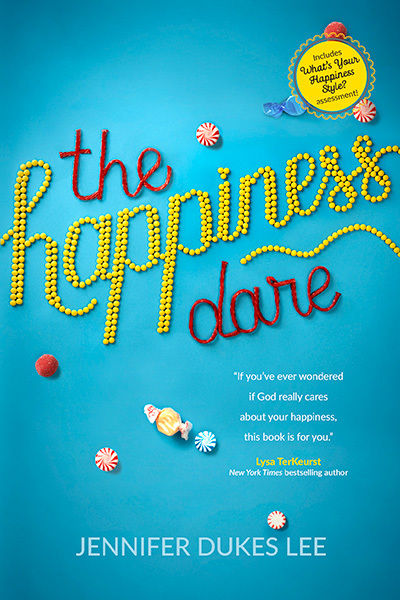 The Happiness Dare is Here! When Someone Makes You Feel Small Don’t let the bullies tell you what you’re worth. 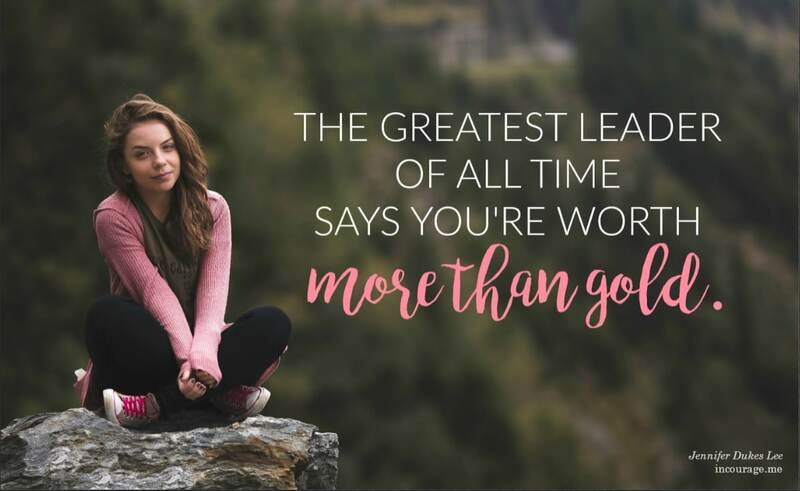 The greatest leader of all time says you’re worth more than gold. In fact, God says you are worth a Son!